Ladies’ Jackets, offered by us, can be worn with both traditional and contemporary dresses. We are one of the eminent Suppliers of Ladies’ Jackets from Himachal Pradesh, India. Some of the salient attributes of our Ladies’ Jackets that make them highly popular among buyers are their attractive designs, eye-catching colors, elegant look and perfect stitching. 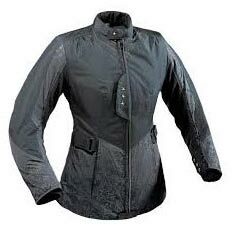 One can obtain Ladies’ Jackets from us in both retail and bulk quantities.